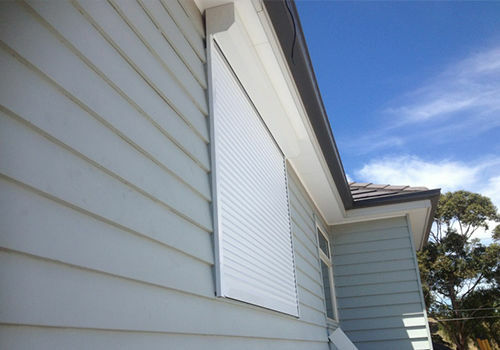 With electricity/energy prices rising all the time Shutters keep rooms warm in Winter and cool in Summer thus saving you money on bills. 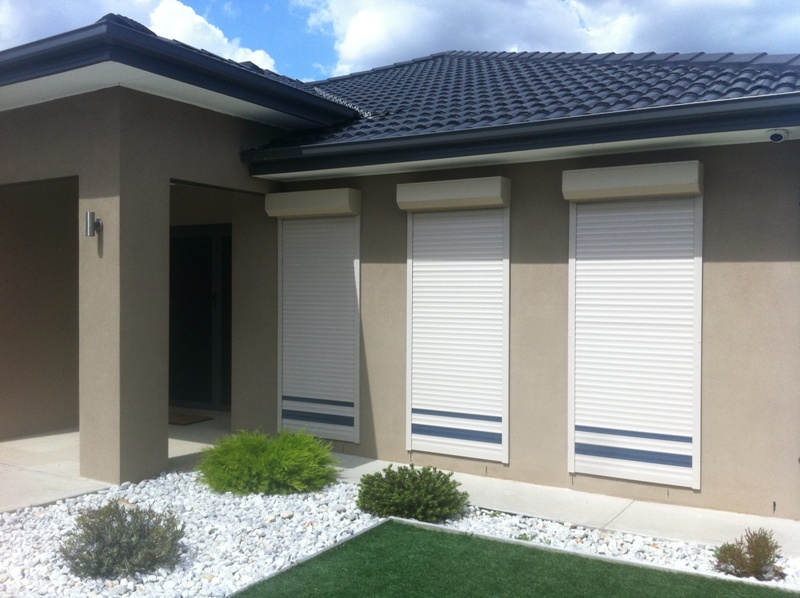 We make sure our Australian made Shutters fit precisely.Give us your measurements and we will give you a quote, and ask for the special discount for giving us the width and height of your windows. 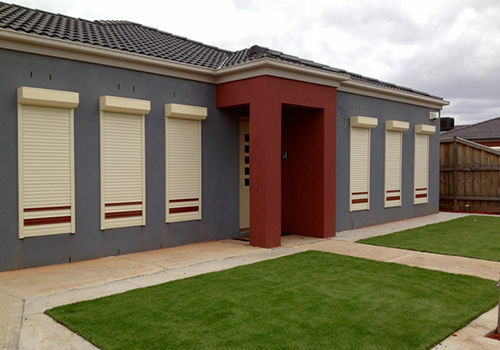 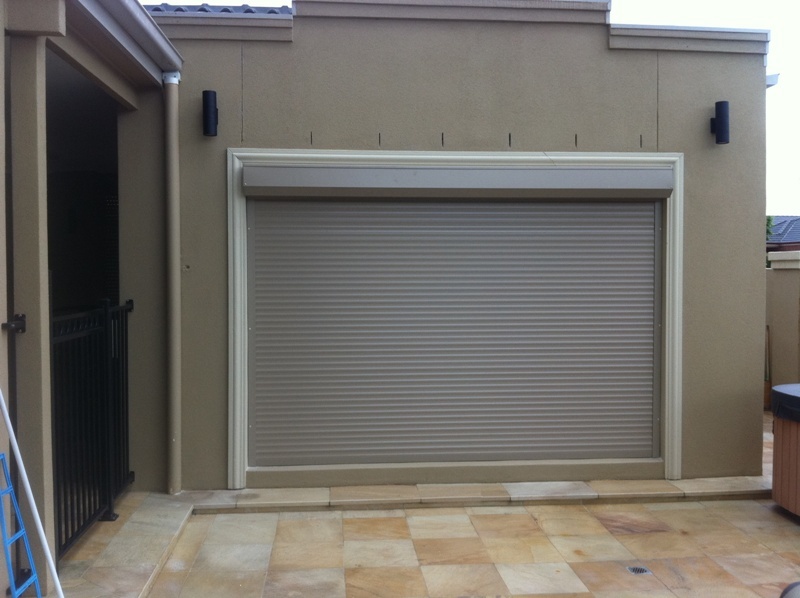 Window Roller Shutters, Security Roller Shutters, Electric Roller Shutters, Solar Roller Shutters, Fire Rated Roller Shutters. 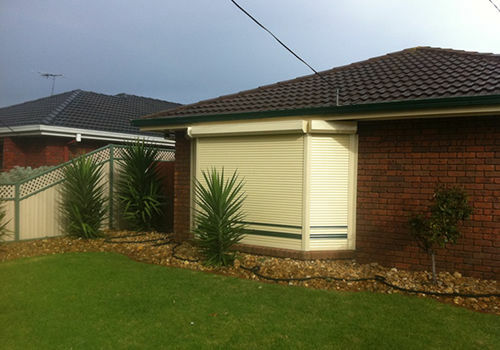 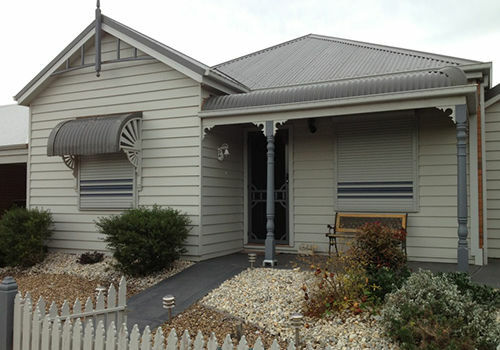 We can fit all these Shutter types to Double Story,Brick Vineer,Concrete,Weatherboard,Blue Board and much more. 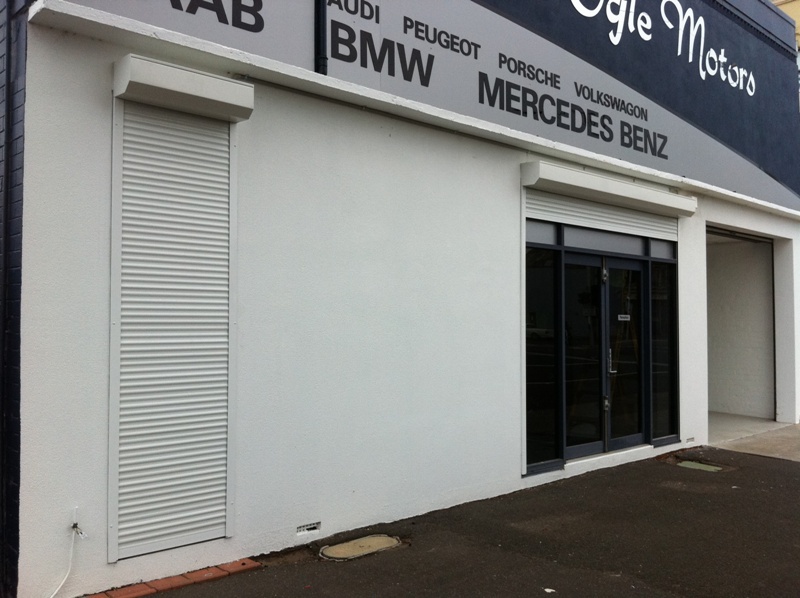 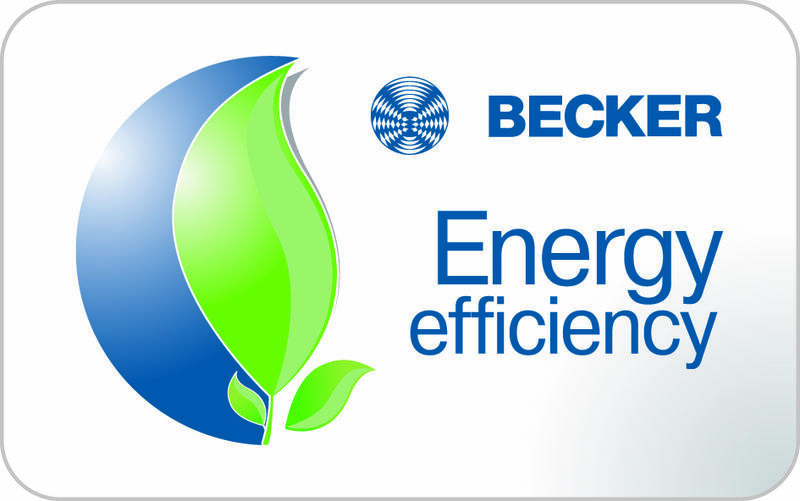 Contact us on 1800 662 414 anytime to book a free onsite quotation.